Lubricating Grease, MoS2 Grease, Moly Grease And HP High Temperature Grease This product is made of refined base oil, thickened by fatty acid metallic soap thickener, added with many kinds of additives, for instance, abrasion and extreme pressure resisting, anti-corrosive, antioxidant and rustproof etc. Item Typical Values 1# 2# 3# Appearance Exquisite smooth ointment color covering from pale yellow to brown Worked cone penetration (0.1mm) 310~340 265~295 220~250 Dropping Point, &#8451; &ge; 170 175 180 Sprinkling loss(38oC,1h)% &le; 8 Corrosion (T2 sheet copper, 100 &#8451; , 24 h) , PASS Application Applicable for lubrication of heavy and light load machineries , for the lubrication of the high temperature parts in industries like metallurgy, paper, chemical, automobile, textile, printing and dyeing, machinery, railway etc. 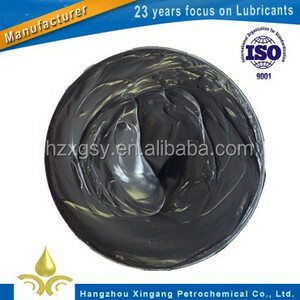 Factory and Certificate CONTACT US Please feel free to contact us for cost-effective lubricants! 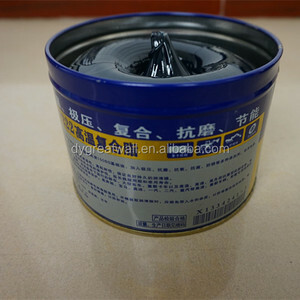 Kingwin Lubricating Material (Jinhu) Co., Ltd.
Electric RC Grease Set has five different greases. They specifically designed for cap joint, one way bearing, main shaft, differential gear, etc. Molykote Grease properties: Excellent extreme pressure anti-wear property, so that abrasion of the mechanical friction part is reduced effectively. The friction coefficient of the friction pair can be decreased, and the frictional resistance can be reduced. 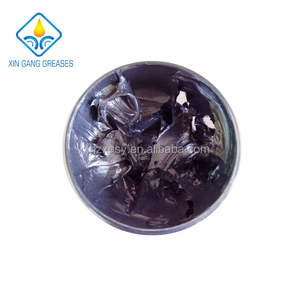 Molykote Grease Application: 1.This grease is suitable for high temperature and heavy-load equipment in metallurgical industry. 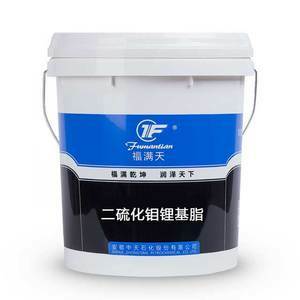 3.Lubrication for hub bearing, chassis, pump and generator of motor cars and other mechanical equipment. 5.Lubrication for rolling bearing, sliding bearing and other friction parts of mechanics. 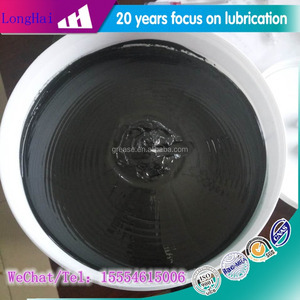 6.Concentrated lubrication for mill and roller rolling bearing in steel industry. Product Introduction 1.This grease is suitable for high temperature and heavy-load equipment in metallurgical industry. 2.Also applied other devices in printing and dyeing industry, high capacity motor, kiln car and hot oil pump. Strict inspection in producing process to guarantee the products quality. 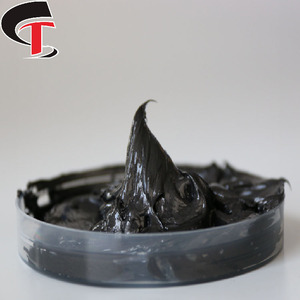 MOS2 Lithium Grease Description: This product is made from lithium metal soap thickened refined mineral base oil, added with extreme pressure anti-wear agents like molybdenum, antioxidants and antirust agent . 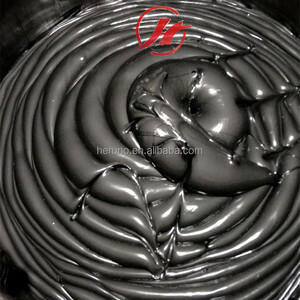 Application: This product is suitable for lubricating the friction parts of large heavy-duty trucks, high-speed car, metallurgical industry, continuous casting machines, rolling mill, sintering machine, a steel roller and printing, large motors, rubber/plastic hot rolling mill, cement industry, kiln cars and other high-temperature, heavy load machinery and equipment. Performance: This product has excellent properties of high temperature adhesion, extreme pressure, abrasion resistance, colloidal stability and mechanical stability. 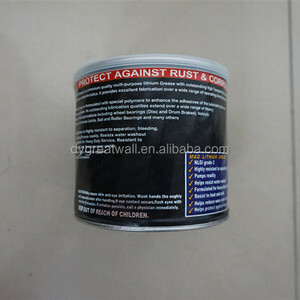 Alibaba.com offers 745 mos2 grease products. About 17% of these are lubricant, 13% are bushings, and 7% are lubricants. A wide variety of mos2 grease options are available to you, such as base oil, extreme pressure, and complex agent. You can also choose from industrial lubricant, automotive lubricant. As well as from sae, acea, and jaso. 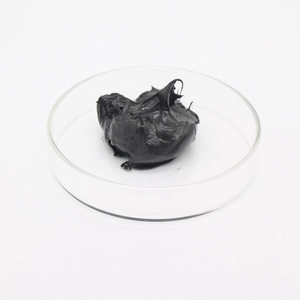 And whether mos2 grease is free samples. 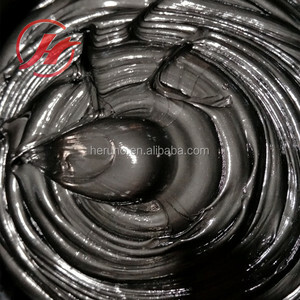 There are 661 mos2 grease suppliers, mainly located in Asia. The top supplying countries are China (Mainland), Malaysia, and India, which supply 96%, 1%, and 1% of mos2 grease respectively. Mos2 grease products are most popular in Southeast Asia, Western Europe, and North America. You can ensure product safety by selecting from certified suppliers, including 80 with ISO9001, 36 with ISO14001, and 35 with ISO/TS16949 certification.